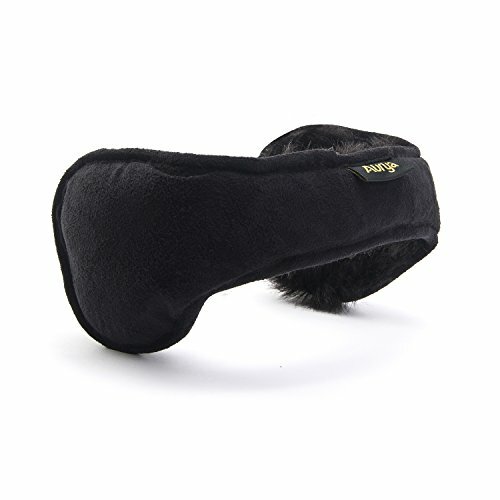 Behind-the-head Ear Warmers - Classic Unisex Earwarmer Outdoor Earmuffs For Sports&Personal Care | What Should I Say? If you have any questions about this product by Aurya, contact us by completing and submitting the form below. If you are looking for a specif part number, please include it with your message.